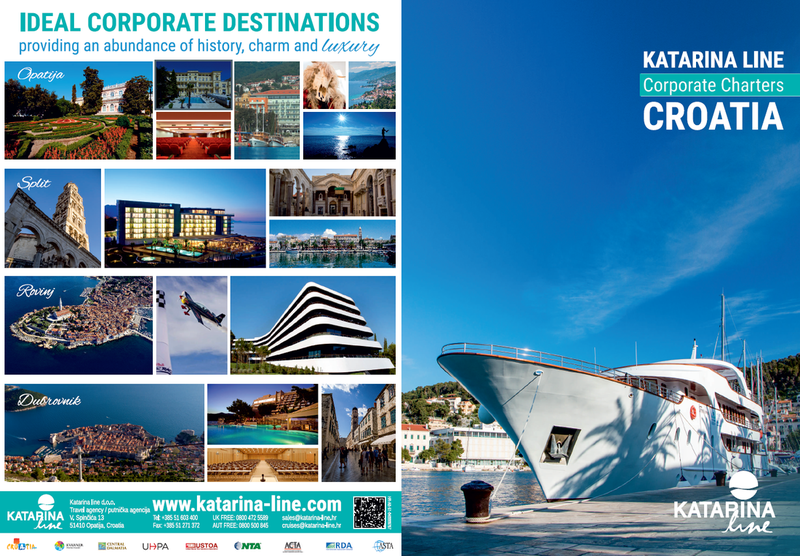 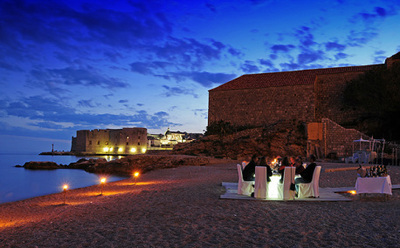 Katarina line is expert in organizing meetings, incentives, exclusive groups and events. 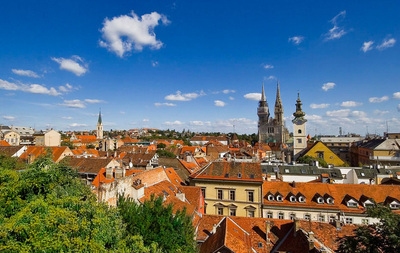 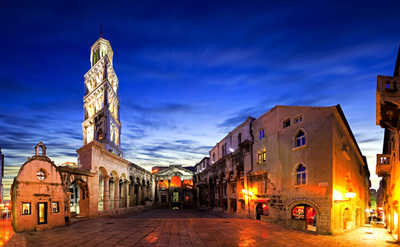 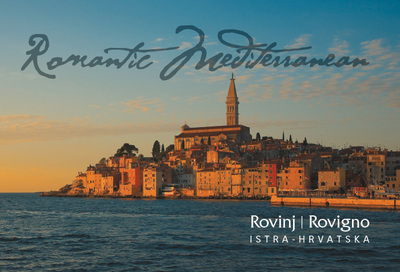 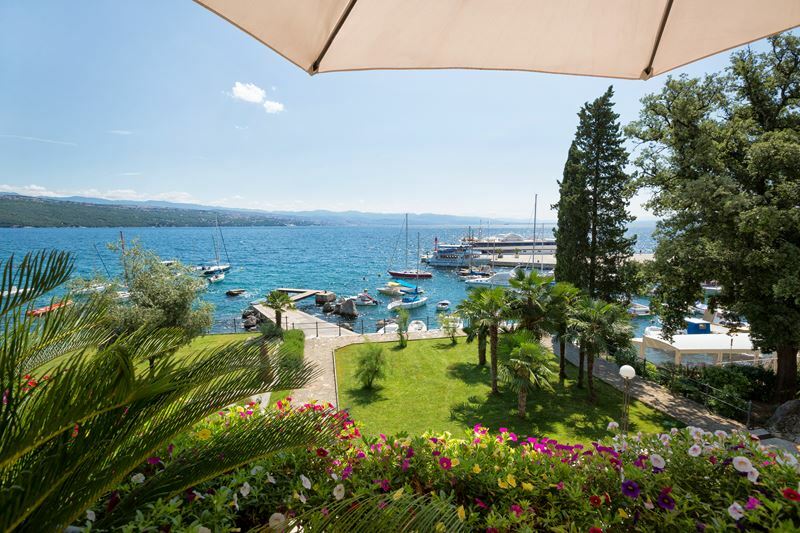 With its stunning coastline, clear seas, fascinating historical sites and mild Mediterranean climate, Croatia is an ideal MICE destination all year round. Our experience in organizing conferences, incentives and team building events is extensive and we have welcomed clients from diverse sectors: pharmaceutical companies, finance, music companies, car manufacturers, sales and more.